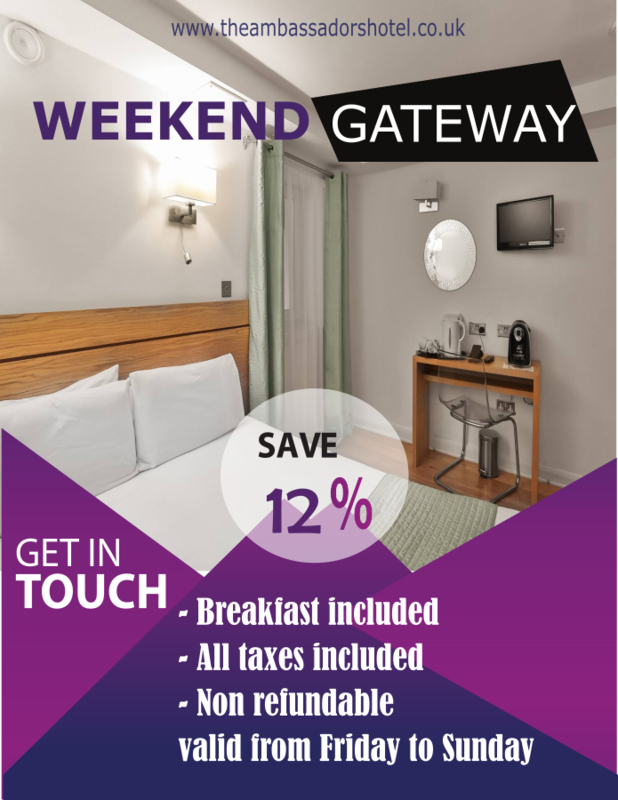 Weekend gateway in our comfortable bedrooms. Breakfast and all taxes included. 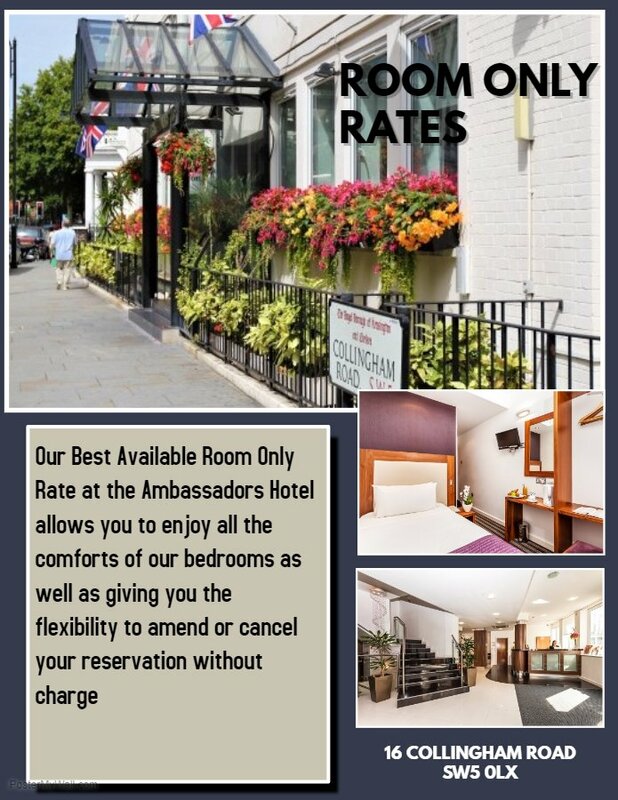 Enjoy our comfortable bedrooms having the flexibility to amend your booking. Breakfast not included. 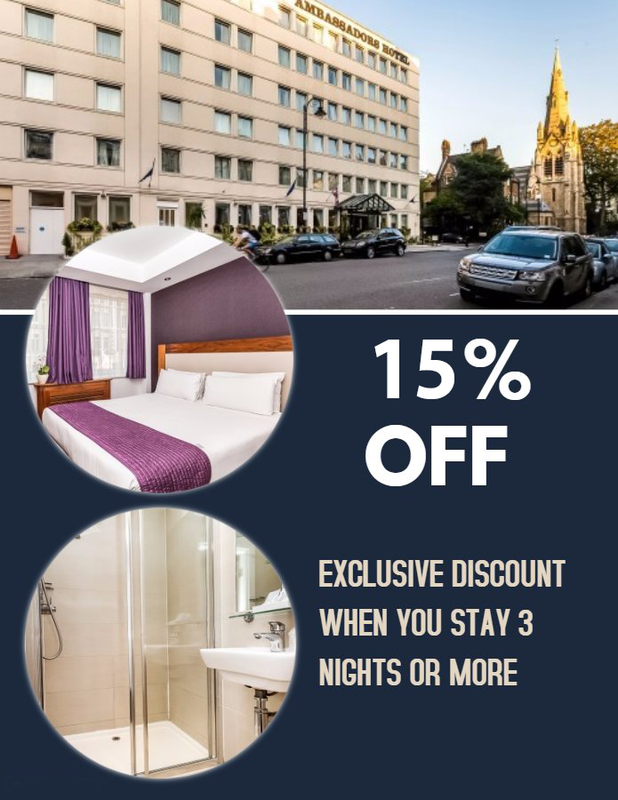 Book 3 nights or more and get an 15% discount. You will only find it here, exclusive offer for our direct bookers. Don’t miss this opportunity only for limited time.